This post is sponsored by TRESemmé, a product of Unilever, as a part of an Influencer Activation for Influence Central. I’m so excited to be partnering with TRESemmé to share the latest line of innovative, time saving and revolutionary products that create the latest trend of the reverse wash and care hair process. I wash my hair daily and as most of us are used to, we wash, condition, dry and style. 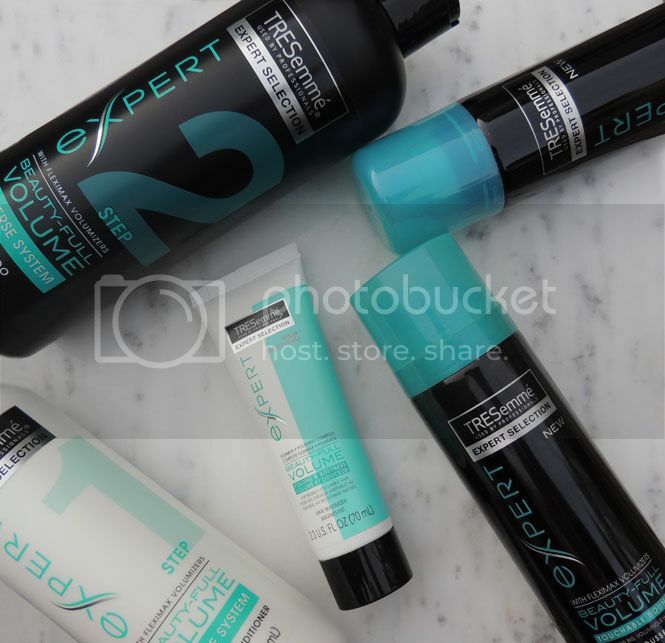 TRESemmé has worked to change the way that we take care of our hair and since I began using these products, I can’t believe what a difference they’ve made in the weight and shine of my hair. I’ve been using the TRESemmé Beauty-Full Volume collection for two weeks now and I have seen such a huge difference in my hair. It’s softer, looks and feels healthier and styling my hair has become a much easier process – sort of like it is right after you get a haircut! 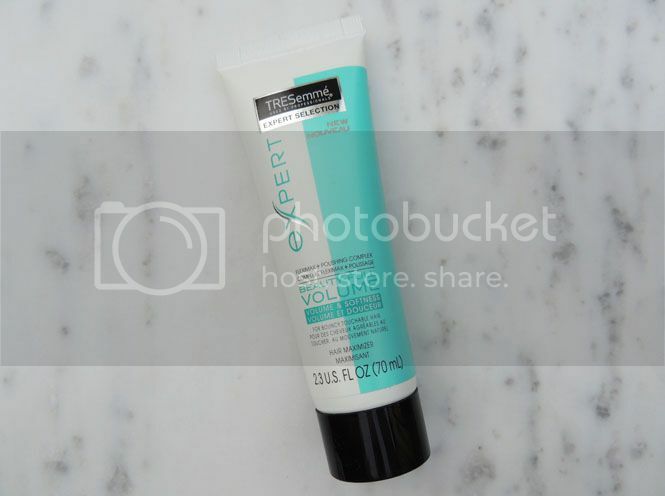 I always struggle with volume but with the reverse wash system, I no longer need a million products to give my hair the volume and “oomph” I love! My hair is naturally pretty curly, but sometimes it’s wavier depending on the day, weather and humidity. Unless I’m going out, doing something exciting or have the time, leaving it natural is an easy solution to not spending hours on my hair. With the TRESemmé Beauty-Full Volume collection, not only does my natural hair look healthier, it appears SO shiny and full of the volume I never have on a normal, daily basis. 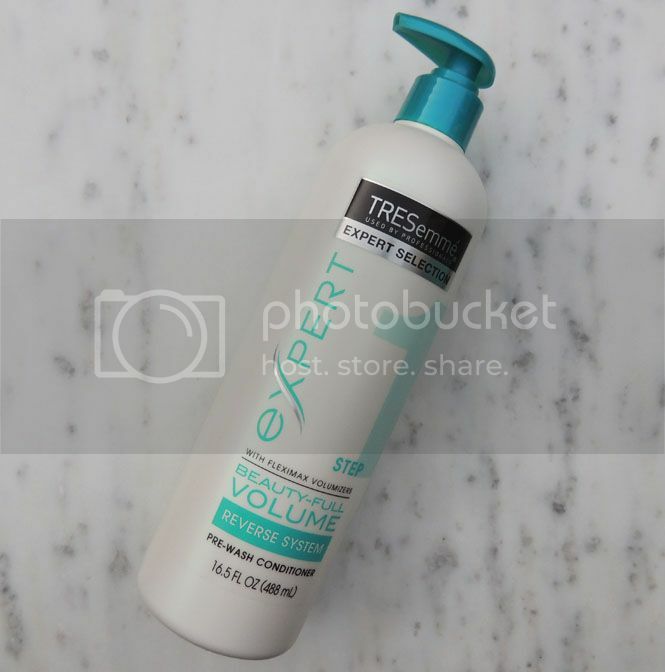 Instead of washing your hair first, TRESemmé has us pre-conditioning our hair to help soften it. Honestly, why have none of us thought of this before?! ; ) Conditioning before washing helps to reinforce your hairs natural, protective layers and also protects your hair when you wash it – giving you as much softness as possible. I don’t normally color my hair, but it’s even great for color treated hair which means I can use this line forever and ever! Once your hair is washed and ready to style, the hair maximizer is the perfect product to use pre-blow drying or pre-styling your hair. This is the best product I’ve EVER used that has helped give my hair extra bounce and volume, total frizz control, a shiny finish and total manageability all day long. Usually by early afternoon my hair is in my face, driving me crazy and a frizzy mess but this hair maximizer has made such a difference in the polished finish that my hair has for hours on end! When I leave my hair natural and curly (almost every day! ), I use mousse to keep it from getting frizzy – even though it never works – but let’s be honest if I didn’t, I would have the biggest ‘fro going on! I’ve tried a million different brands and nothing changes, it’s always the same old you know what. I’m not sure what this magical mousse is made of, but it’s given my hair so much extra volume, lift at the base of my roots and so much natural bounce! I love this stuff, it’s the best for keeping my hair under control for as long as I need it to. 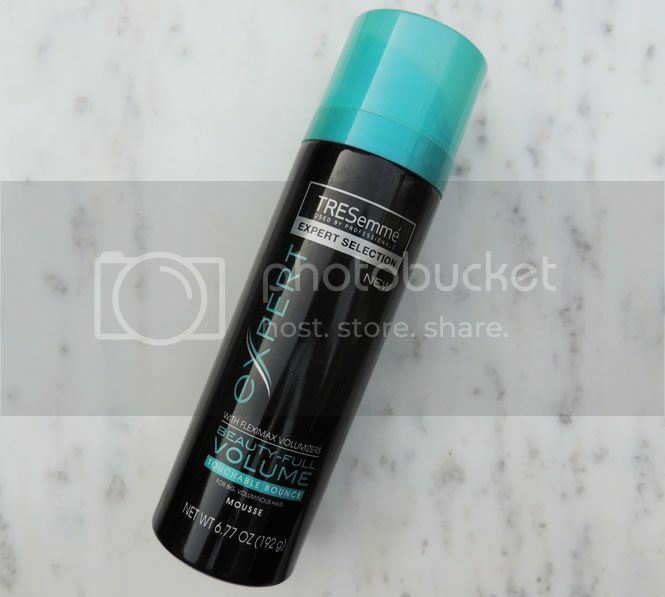 The final part of the TRESemmé Beauty-Full Volume routine is the long-lasting hairspray. It’s amazing to keep your finished style in place without giving it that gross hard feeling that other hairsprays cause. After using this hair spray, you can seriously see and feel the super soft, healthy bounce that it gives your hair. I love that my hair can still move freely and naturally too! It still amazes me that making such a simple change in my hair care routine can make such a huge difference in appearance and to the touch too. I’ve always been a lover of TRESemmé products, but this line takes it to a whole new level. These products really work and if your hair lacks volume like mine does, these are products that will finally make a difference! I literally find myself playing with my hair and feeling how soft it is nonstop throughout the day. Rewrite the rules and reverse your hair care routine with the TRESemmé Beauty-Full Volume collection – you will not be disappointed! Check out this video of Chrissy Teigen showing how she uses the TRESemmé Beauty-Full Volume products to help re-think her every day hair routine! You can follow along with all of the news on this innovative new hair care line with TRESemmé on Facebook, Instagram, YouTube and Twitter too! I would love to hear your thoughts on this awesome line! What do you think of this reverse routine idea? I used to use Tresemme before I started getting keratin treatments. It is an awesome line of products. I love Tresemme! Prewash conditioner!? I HAVE TO TRY THAT! I haven't used Tresemme in so long! Maybe I need to pick up a few of these products to give it another try! Such a great line of products! Love the packaging, very chic and modern. I have fine, straight hair that gets flat with daily washing. I will give this product a try and see how it works for me. This sounds like a good idea so I will try it. 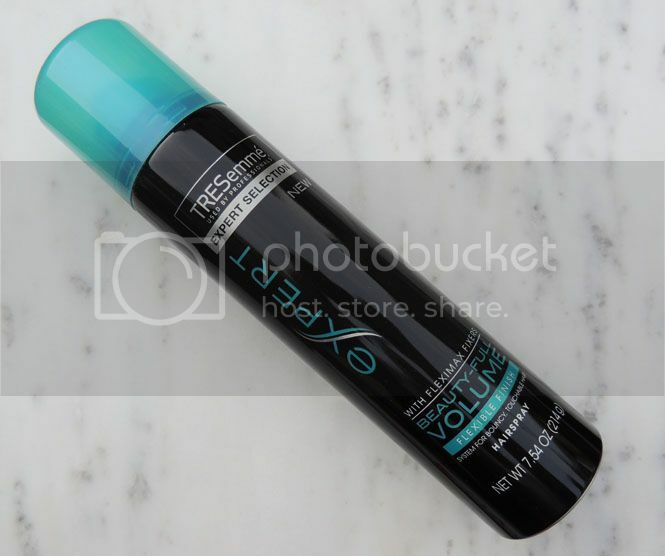 I love Tresemme, my mom and I have been using it for years. Thank you for the review! I've been wondering about this since seeing the commercials. I'm tempted to give it a try! 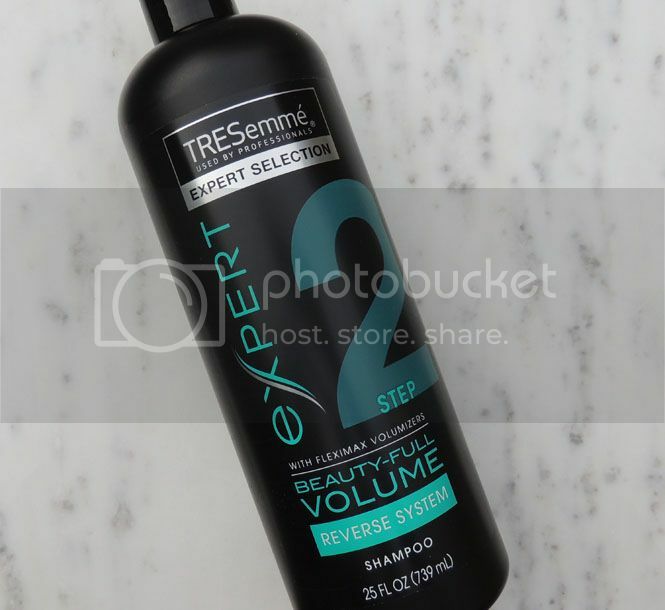 I have heard such good things about Tresemme products. I have been meaning to try them. I've heard about this new trend of switching shampoo and conditioner but didn't have a chance to try it yet... Seems like a fun idea! I color my hair often and in return my hair becomes dry and dull. I would love to have a reliable shampoo and conditioner, and this seems to fit the role! Thanks for sharing your experience with them. A great haircare system can do worlds for hair health and appearance! I'm glad this is so great! I love Tresemme! I have not done the reverse system, but I will have to try it out. AWESOME, comprehensive review girlfriend!! I've heard so much about this line now I'm debating just running to CVS, like, right this very second to pick it up. Ha! I've tried it before and it's pretty cool in my hair. So glad you shared it and I think I need to buy this again. I love this hair care brand. They have awesome products. I love Tresemme. I had no idea they had a voluminizing one. I am always looking for more volume for my hair since it's so fine. 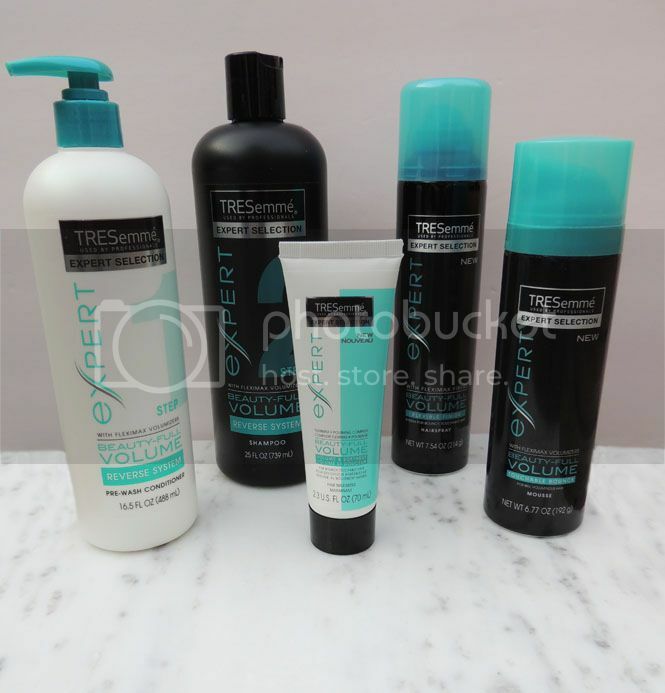 TRESemmé sounds like a great brand with some wonderful products, though I have not heard much about it before. I would love to try this ones to take care of my hair & I am sure it is going to be worth it. Tresemme is absolutely a great brand. Great review! I would love to try the prewash conditioner. Sounds interesting! Thanks for sharing. 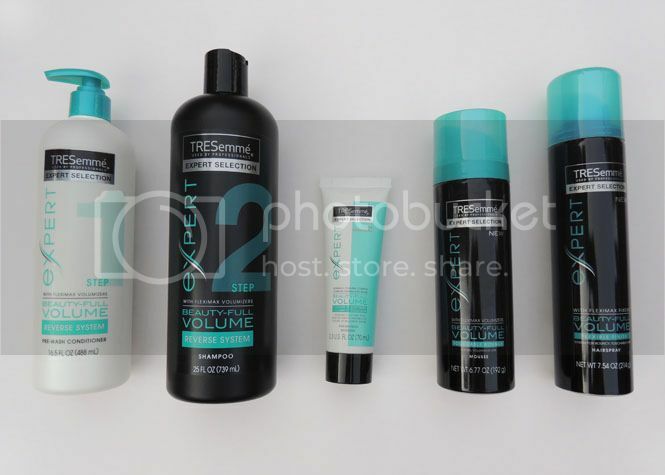 I love Tresemme products. I haven't heard of these though! Thanks for sharing them! Brilliant! It makes so much sense and I LOVE the results! I didnt realize there was a hair spray too. Must get it. Thanks for a great find. Tresmne provides the best products fir the hair maintenance and the best part is that products of this brand does not cause any side effect on the hair.